Welcome to CES season! From January 9th through the 12th, the tech world will descend upon Las Vegas to show off their latest innovations. With over 4,000 exhibiting companies, CES can be an extremely crowded and hectic time for those who want to keep up with the latest trends. How do you know what to pay attention to? Don’t worry, because we’ve got you covered. This week, we will shine the spotlight on some of the important product categories and tech topics ahead of the show! One of the most significant types of products we will be seeing at CES next week will be smart home gadgets. This continues the trend of more and more items gaining the ability to connect to your home network and automate everyday items in the home. CNET took a look at some of these products that will be announced at CES and broke down what to expect from this technology. If you’re looking to add some of these products to your home, you’ll need to make sure that your home Wi-Fi is equipped to handle it. 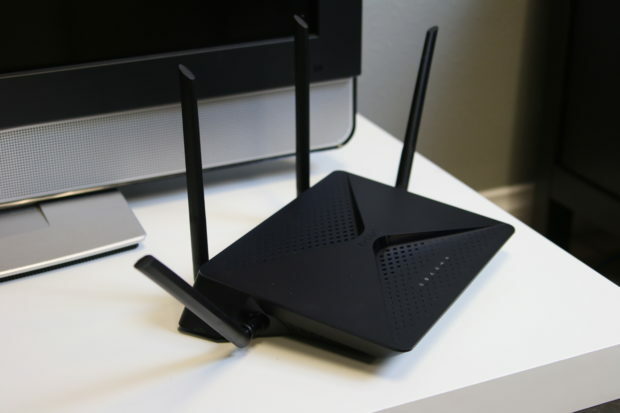 After all, not all routers are created equal. Check out D-Link’s lineup of home networking products to give your new devices the network they deserve. Amazon’s Alexa and Google Home have been gaining a lot of momentum recently. Most of these new smart home devices now have support for these voice assistants, and this year’s show will likely see a large increase in compatibility with these platforms. In addition to the increase in Alexa and Google compatibility, Apple’s HomeKit platform with Siri is expected to get a major boost at the show. Apple recently relaxed their HomeKit compatibility requirements, doing away with the rule that compatible devices have to have a special chip built-in to enable integration. Consumer Reports has the details and more in their 2018 Smart Home Trends Worth Watching.